Lati is a light yellowish brown wood. It is often times called White Wenge because of it's similarities. 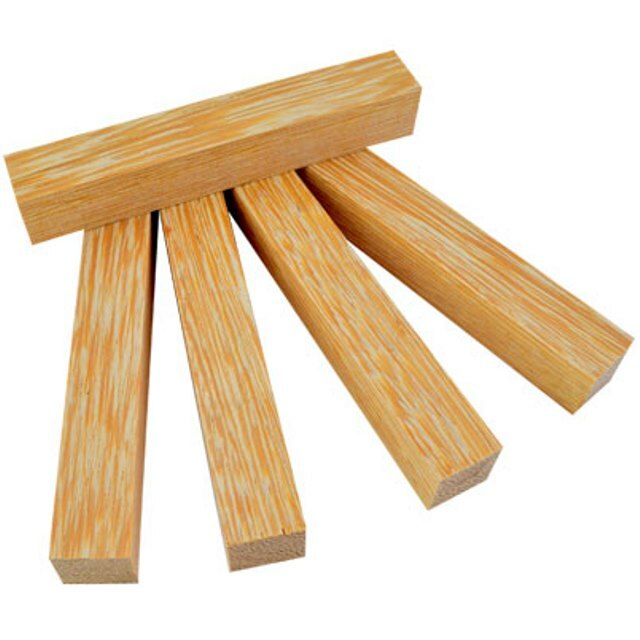 It is medium-light in density, porous with uniformly course texture, and has a straight grain. Lati is generally easy to work with and it glues and finishes well. This product was added to our catalog on Tuesday 12 March 2019.